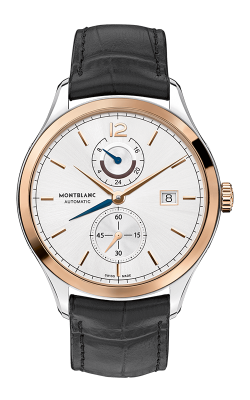 Many consider Montblanc as a cornerstone of the luxury market for years, and Merry Richards Jewelers is in complete agreement While responsible for designing everything from watches to eyewear to perfumes, Montblanc has a particular flair for luxury writing instruments and other stylish accessories to take what might seem like a mundane activity to new heights. Merry Richards Jewelers enjoys helping Chicago customers add extra luxury to their daily routine and does so by offering Montblanc pens and accessories to its discerning clientele. 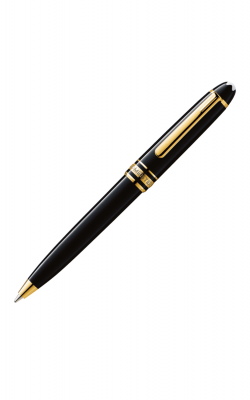 Montblanc pens come in varieties defined not only by function but by designer collections as well. For instance, Montblanc offers rollerballs, fountain pen, mechanical pencils, ballpoint pens, and even highlighting document markers. Among these, Montblanc pen collections include the Montblanc Meisterstuck (the most famous of their lines), StarWalker (with its otherworldly fluid design), Boheme, Diva Line (used by countless stars of the stage and silver screen), and Cruise Collection. Each one is set apart by an immediately identifiable outline, opulent construction materials, and finely honed performance. 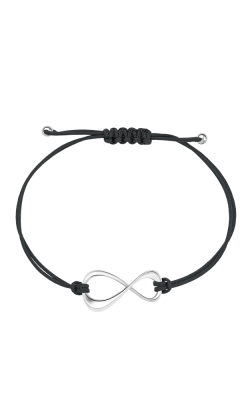 Main Montblanc accessories found in Merry Richards Jewelers Chicago jewelry store also include Montblanc key rings, cuff links, tie bands, and money clips. All of these can be sorted and swapped throughout the day, adding an extra level of refinement and sumptuousness to one’s personal sense of self-expression. 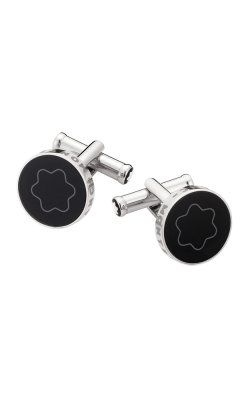 Even something as simple as the Montblanc cufflinks offers classical, creative, contemporary, and iconic variants�?? ?ensuring every suit and sleeve is topped off with the perfectly polished touch. When customers visit Merry Richards Jewelers’ Chicago store, searching for a singular piece that embodies their superb style and tastes, we often direct them to the Montblanc pen and accessory selection, knowing they’ll be drawn in by a traditional designer that has come to define and redefine elegance for generations. It is this dedication to going the extra step for our guests that has helped Merry Richards Jewelers become Chicago’s go-to source for Montblanc lines.